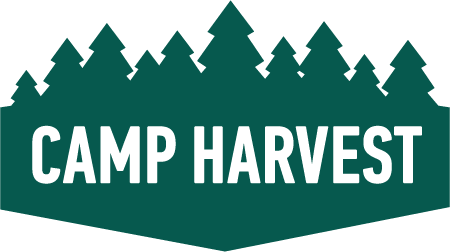 Camp Harvest is the location of our biggest, craziest, most impactful men’s event – Act Like Men Palooza Unplugged. Think camping, sports, competitions, food, and worship all rolled into one gigantic weekend. All men are welcome to join us at Palooza Unplugged coming this June 7–9. Specially planned for students entering sixth, the seventh, and eighth grade from the Elgin, Crystal Lake, Deerfield Road Campuses. Specially planned for students entering sixth, seventh, and eighth grades from the Rolling Meadows, Niles, Aurora Campuses. Specially planned for incoming freshmen, sophomores, juniors, and seniors from Elgin, Crystal Lake, and Deerfield Road Campuses. Specially planned for incoming freshmen, sophomores, juniors, and seniors from the Rolling Meadows, Niles, Aurora Campuses as well as Harvest Bible Chapel in Barrie, ON. Family time at the Act Like Men campsites with a weekend full of challenges and adventures. There is time to explore the camp for swimming, fishing, and daily family games with a powerful morning of worship and teaching at the amphitheater. 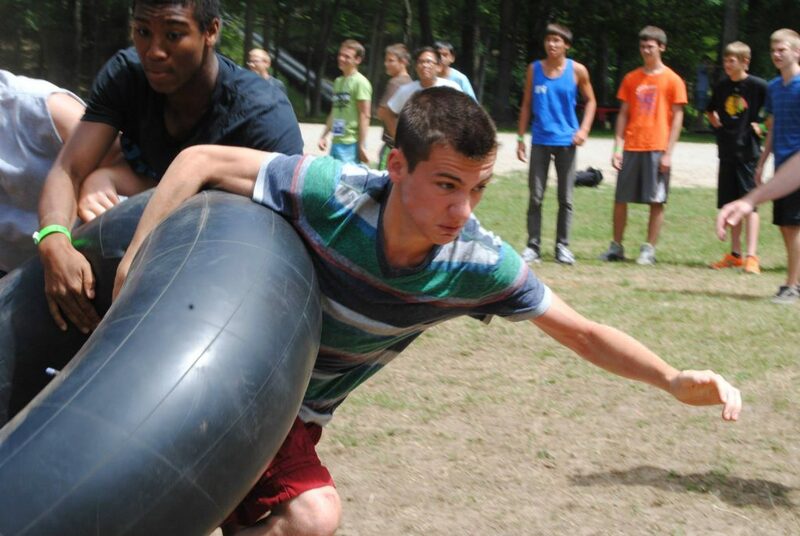 This unique retreat is designed around fellowship and camp fun with teaching that focuses on what it means to be a young adult seeking after God in today’s world. Camp activities keep everyone moving and involved with time to chill and relax. Capping off the weekend is a campfire worship night offering everything you want camp to be. $99.00 per camper, Friday Night Dinner through Monday Breakfast.